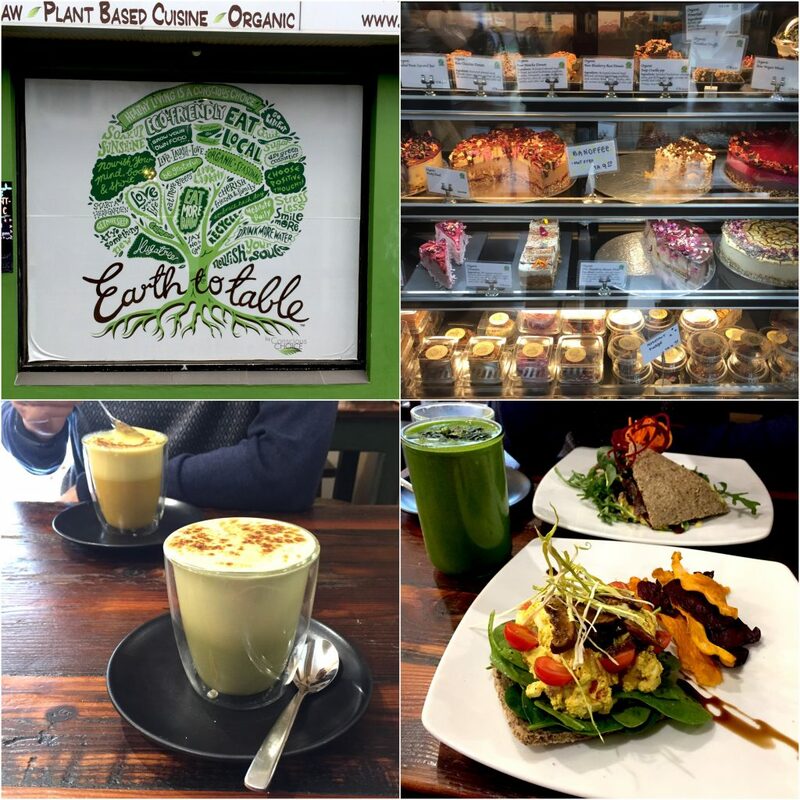 Our first full day in Sydney started with a food mission: We had an amazing breakfast at Earth to Table, a raw vegan café in Bondi – and we’re not even super keen on raw food! Mr A had a blt with coconut bacon and his first turmeric latte, I opted for the veggie scramble, a green smoothie and a matcha latte. 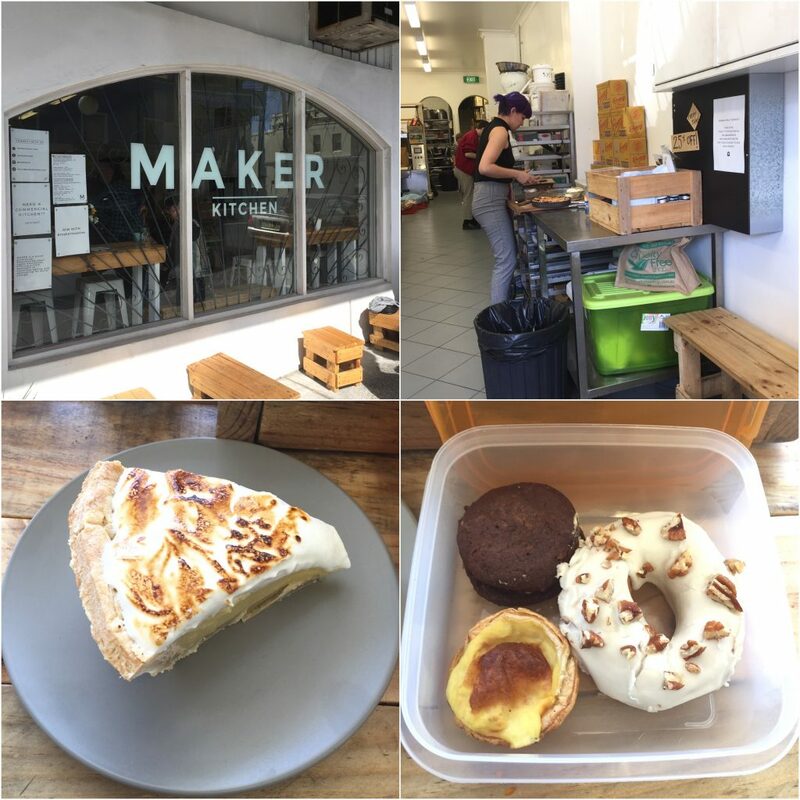 Our next stop was Maker in Paramatta where I had my Tupperware container filled with a maple pecan donut, a peanut-chocolate whoopee pie (both by My Little Panda Kitchen – whom I adore not just for her purple hair) and a Portuguese tart (by Maker) and managed to fit a whole (humongous!) slice of a dreamlike lemon meringue tart (also by M.L. P.K.) into my tummy. Food-comatose we zombied our way to the city to commence the actual sightseeing. Since it was Mr A’s first time there were quite a few things to see and take photos of. We also used excessive walking to making room in our stomachs. Soon which we took yet another bus to Glebe. 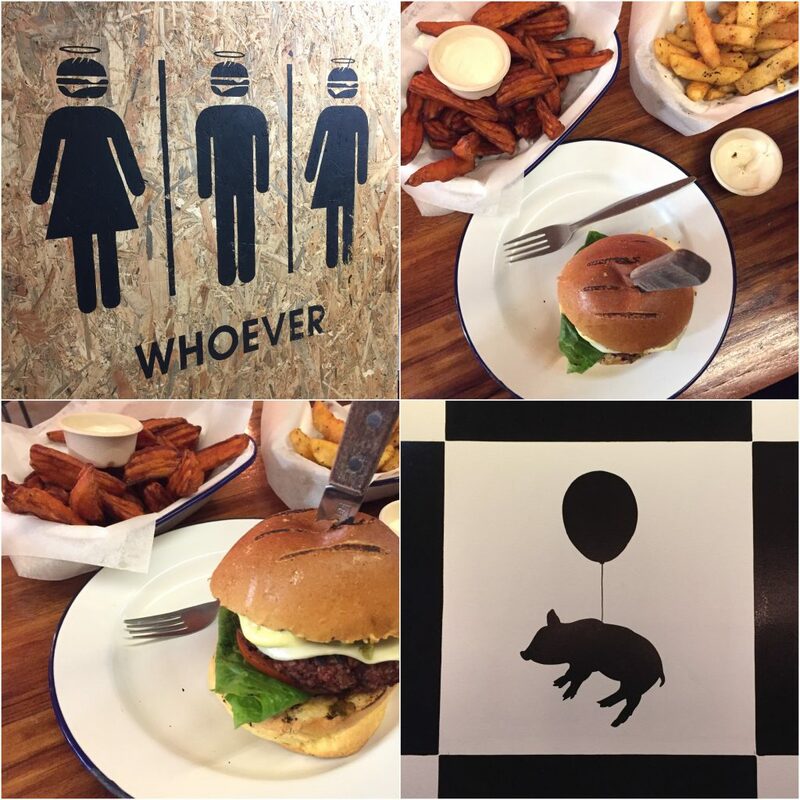 The burgers at Soulburger were hands down the most meat-like burgers I’ve ever tasted (which is a compliment). They were juicy, they were tasty, they were freshly prepared, they were awesome. We both had the cheeseburger with fries (green fries and kumara fries) and because our order was lost at first due to a technical mix-up (the computer crashed) we got free milkshakes too which I realised was my first-ever milkshake (the strawberry-chocolate was fantastic!). The next morning we made a beeline for Sadhana Kitchen, a lovely beach stroll from our Airbnb apartment. 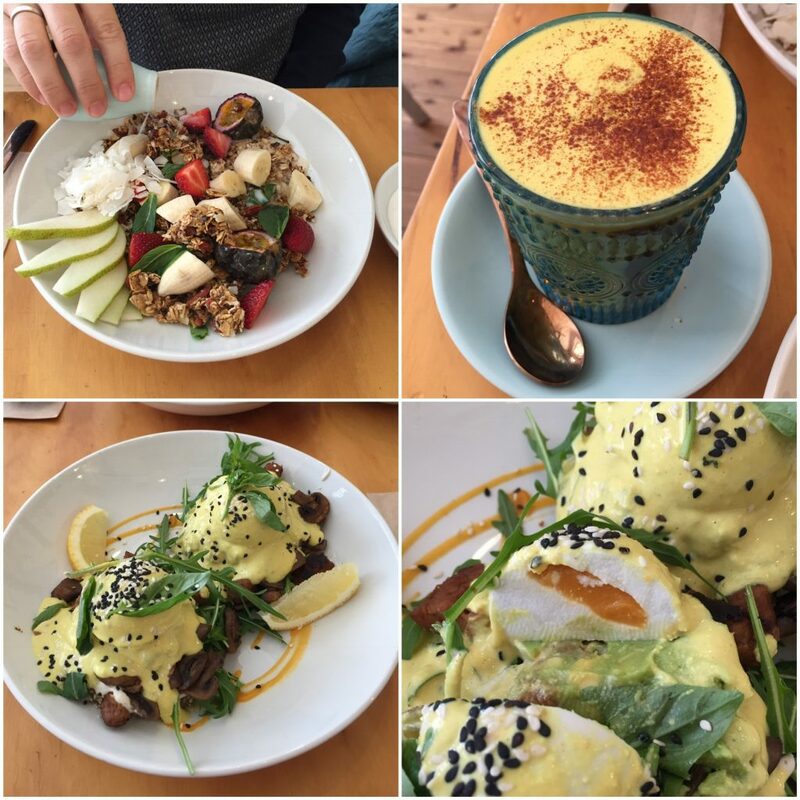 There I had the most incredible Vegan Benedict – how do they make the “egg” yolk runny? 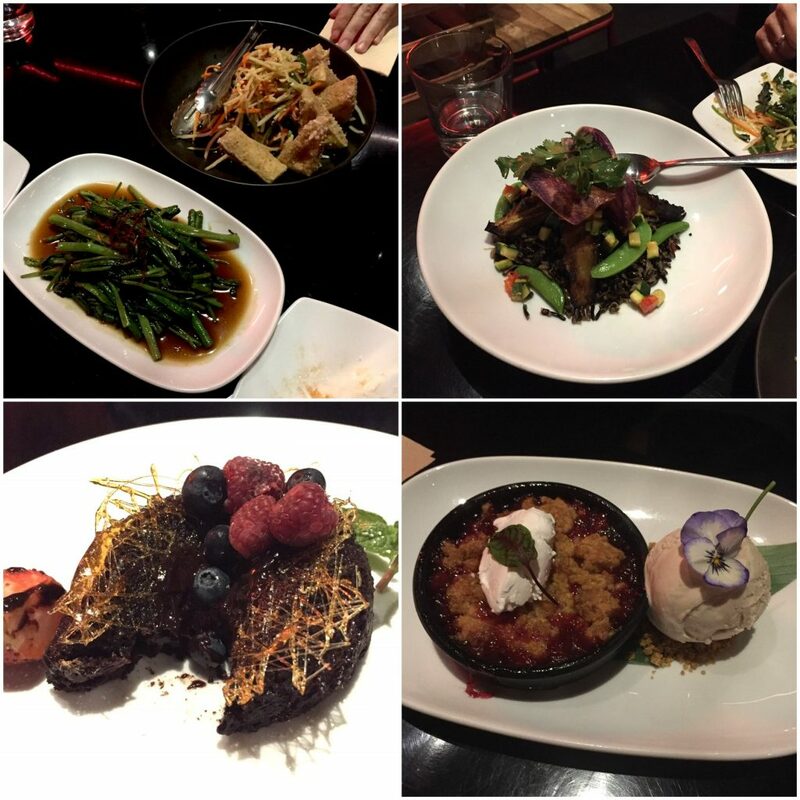 At night we caught up with a dear friend I hadn’t see in a decade and we feasted on beautiful Asian food, tapas-style, at Yulli’s in Surry Hills. We had bonded over food (and target riddles) on our way from Thailand to Laos so it was only apt to go out and eat. We indulged in course after course while realising that sometimes a decade goes by terribly quickly and that you would still be willing to share a humid room in some random village on the Mekong. Our last full day I picked up a lentil salad from Woolies (read: the supermarket chain Woolworths) and a sourdough roll from Baker’s Delight (a bakery chain with loads of vegan options) which I ate on the beach at Manly. At night I had a Funky Chunky pie at Funky Pies which was … well not disappointing but not grand either. It was ok but it could have been so much tastier, especially for the rather steep price. Actually, it wasn’t so much the pie as the mashed potatoes with peas and gravy that were rather average. Of all places in Sydney that we visited food-wise, this may be the only one I wouldn’t necessarily want to return to. Despite trying really hard (read: stuffing my face as we went) there were still quite a few places left that I had meant to eat at and had not managed to. As always, a welcome excuse to return soon (as if I ever needed an excuse to come to Australia). 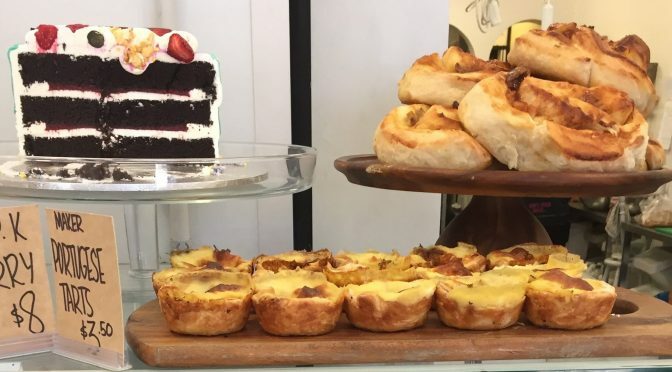 What are your favourite vegan food spots in Sydney? What did I miss?